Many of our clients face the challenge of developing content for niche, complex products. If you’re a B2B company with a specialist product offering, chances are you have no shortage of brochures and product information sheets. But creating content that goes beyond technical specifications and connects with audiences on an emotional level is tough. Especially when you’re selling industrial widgets. Here’s how we went about planning and writing audience-led content for Brammer – who faced all the above challenges and some stiff competition in search rankings. Brammer's range of MRO products is enormous. Bringing order and clarity to this huge offering is one of the company’s biggest digital challenges. As Europe's leading distributor of maintenance, repair and overhaul (MRO), Brammer boast some four million product lines. For the launch of their new e-commerce site, Brammer needed search-optimised content to be created for their core product categories. We immersed ourselves in Brammer’s business and the world of MRO. We conducted in-depth interviews with their product managers to understand the key technologies and differentiators in each product category, as well as the search behaviours of their audiences. Embracing our "bye2boring philosophy", we uncovered the human angle behind the applications of these complex products. This led to some genuinely fascinating discoveries about how Leonardo Da Vinci inspired Brammer’s range of bearings. 16 product categories ready to be found. With the insight from our interviews (and some geeky anecdotes), we completed keyword research for all 16 product categories. This in-depth process saw us identify target keywords for both page copy and metadata. Here a balancing act was required; pinpointing customer intent and prioritising strategic objectives while avoiding prohibitive competition. A splash of emotion, a ton of functionality. With our keywords approved by Brammer’s product managers, we got stuck into the copywriting. Another balancing act between SEO and brand messaging. Our challenge here was articulating functional and emotional benefits while optimising for our chosen keywords - all in Brammer's tone of voice. We completed the copy to a tight deadline, and our thorough research phase meant minimal amends. "I was really impressed by how quickly Freestyle got to grips with our technical products. They took a meticulous approach to researching and optimising the content, from interviewing our experts to turning copy around to tight deadlines." 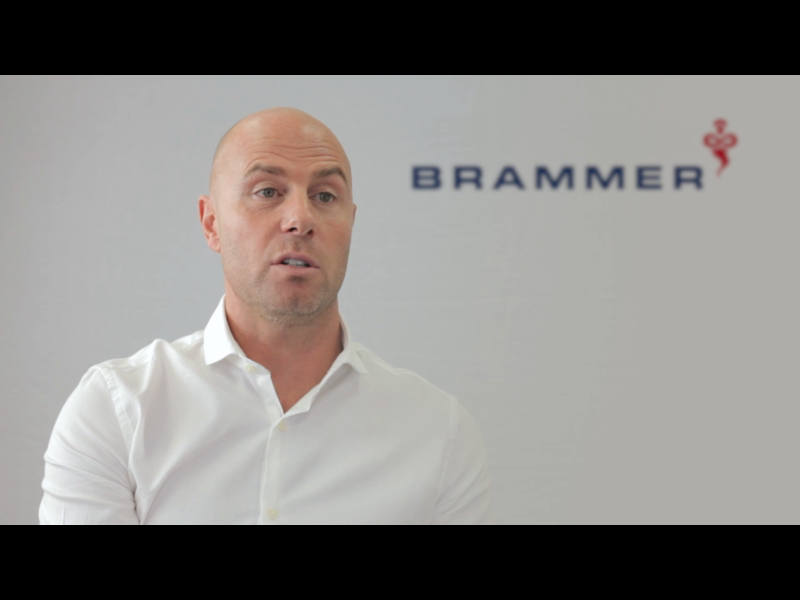 Upskilling Brammer's staff and achieving consistency. Upskilling internal teams is an important part of our content service at Freestyle. We can do this in several ways: with workshops, audits, or guideline documents. For Brammer, we created detailed copy guidelines for each level of their site, meaning all content producers had a consistent structure to work from for on-page copy and metadata. This document was distributed around the business in the UK and internationally. Oliver is well-versed in the art of bringing B2B products to life and was the driving force behind Brammer's SEO and copywriting project, conducting interviews, writing the guidelines and working on defining Brammer's tone of voice and brand messaging. Abbey's extensive keyword research fuelled Brammer's digital copywriting strategy. Multi-site integration and digital rebrand, redefining the online experience for the leading name in retirement development living.